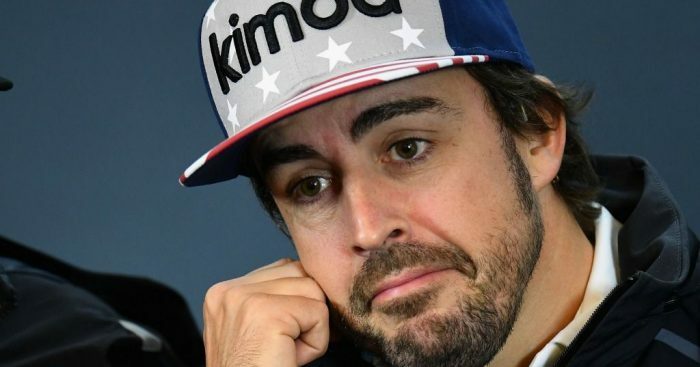 Fernando Alonso will try his hand at driving a NASCAR car when he swaps machines with seven-time champion Jimmie Johnson. Earlier in the year the duo, both legends in their respective series, hinted at a possible car swap. Taking place at Bahrain’s Sakhir circuit on November 2, Alonso will drive the No48 Chevrolets while Johnson will put in the laps in Alonso’s McLaren MCL33. Johnson is looking forward to the outing. “It is the ultimate car,” he said. “That’s by design what they’ve created for a vehicle. Our vehicles are much more entertainment-based, certainly a lot of fun to drive. This isn’t the first time that F1 and NASCAR have swapped over with Lewis Hamilton and Tony Stewart doing it back in 2011 at Watkins Glen.